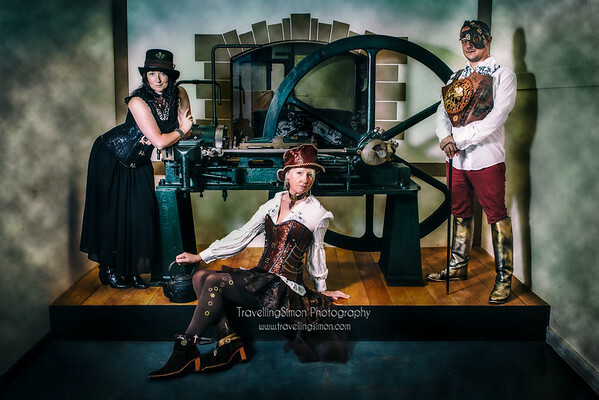 These are my final exhibition images for "Warped Views, Distant Times," a Steampunk inspired exhibition that ran from June - September 2014 at Red Willow Bar, Macclesfield as part of the "Industry" themed Barnaby Festival Arts Trail. 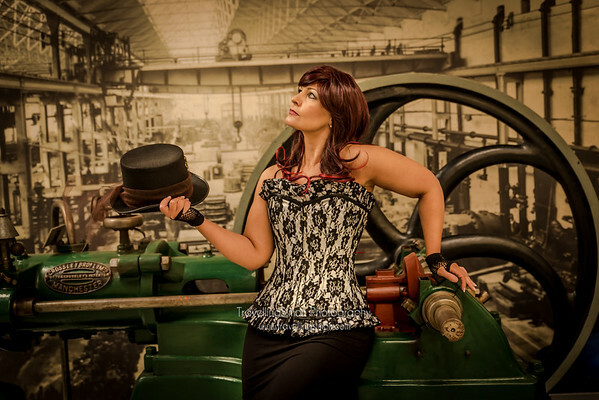 A selection of the images were also exhibited at Anson Engine Museum, Poynton in September-October 2014. 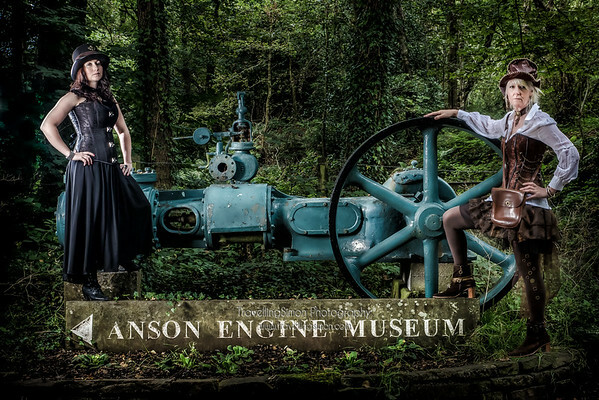 In addition here you can also see some of the Anson Engine Museum Calendar 2015 shots. The museum was used as the backdrop for some of the most iconic shots in the exhibition. 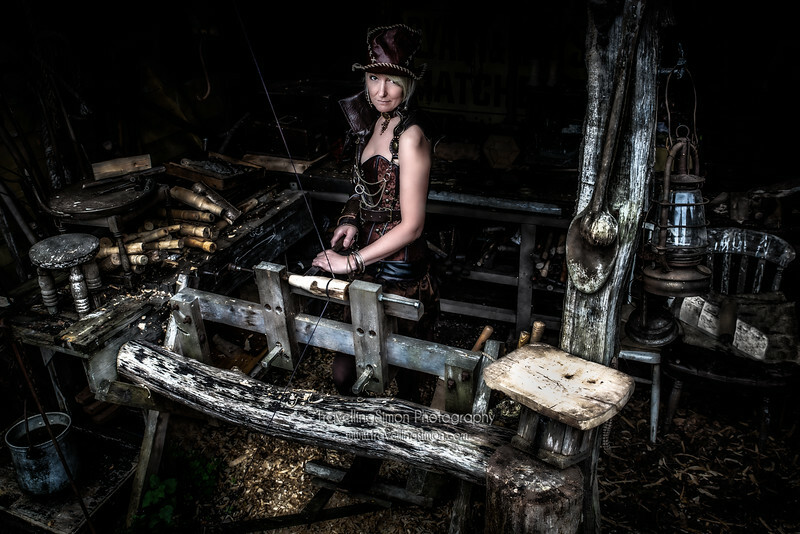 We used a number of locations there including the working blacksmiths forge and also did additional shoots there to create their 2015 charity calendar which is now available for £7.50 +P&P by emailing enquiry@enginemuseum.org with all proceeds going towards the upkeep of this amazing place. 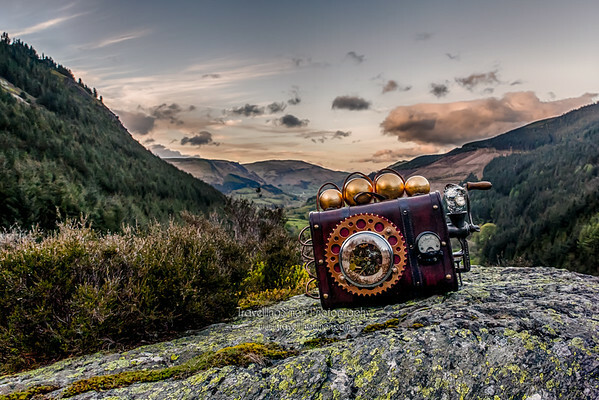 Prints and wall art can be ordered directly from here in a wide range of sizes. 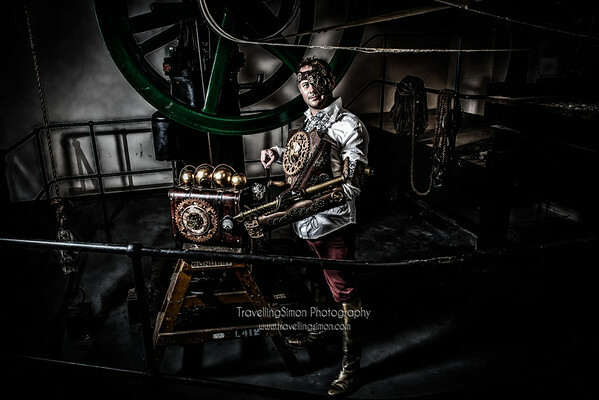 All images are copyright All Rights Reserved TravellingSimon Photography by Simon Brown. 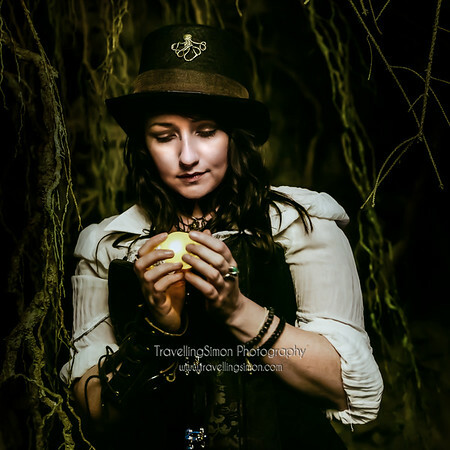 No reproduction without express written permission - please share using the social sharing buttons.